Parties are totally fun, exciting, great way to meet new people, and sometimes wild. It might be the best way for someone to totally have a good time (except for the introverts’ perspectives as far as they are concerned) but nevertheless, whether you attended a party full of many strangers from different walks of life or just with a bunch of your bosom friends, parties can really liven up your night or day. You may also see dinner menu samples. 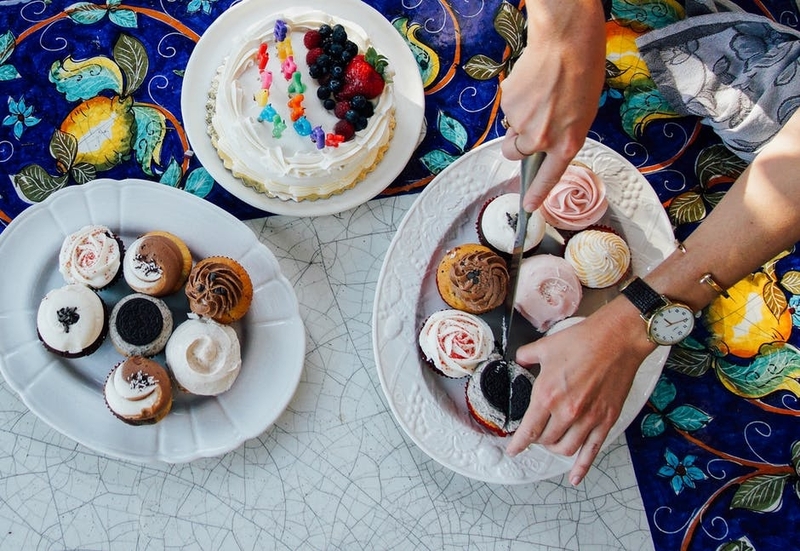 If you’re planning to throw a party soon, this article will help you on what food and theme to prepare for throwing the best party ever. 1. Think about flavor combinations, such as would you want more savory treats than sweets? Would your food menu be focused more on spicy, or sour food? Would you also serve meat and vegetables? And so what type of meat? Will it all be turkey or beef? Depending on your theme and budget; try to order flavor combinations that are widely acceptable. This will avoid clashes as people often pile a bit of everything onto their plate. 2. Choose different colors and textures to give an impressive looking spread. Again, this may depend on your theme. If you’re no expert on this, ask the advice of a designer. 3. Generally Plan out what space and equipment you have in your location and make sure you have enough hobs, stoves, oven shelves and surfaces when you need them. Don’t make the mistake of biting off more than you can chew by preparing so many dishes but you have little space for your food and your ingredients. 4. Do everything in advance, as much as possible; there will be so much to do when guests arrive without any unwanted fussing over food. 5. Be smart with your budget; it is no secret that it is expensive to be catering for large numbers of people so pick cheap but high in quality ingredients and be creative with them. Example: Buy and use cheaper cuts of meat in slow cook pots for positive effect. You may also like sumptuous seafood menu examples. 6. When planning for a buffet (buffet is a suggested menu for big parties), think about good color combinations and cute presentations for the food to make it look interesting and inviting. Example: Give a good and clean spaces for canapes on simple trays and the canapes will speak out for themselves. You may also check out chinese food menu designs & examples. To keep your guests happy and allow you time to get the main course out, provide some appetizers or finger foods so your guests won’t be “hangry” (angry because they are hungry) while waiting for the main course to arrive. crackers with cheese and mayo dippings, shortbreads, sausage rolls, or mince pies are great food to fill your guests’ stomach before the main course arrives. 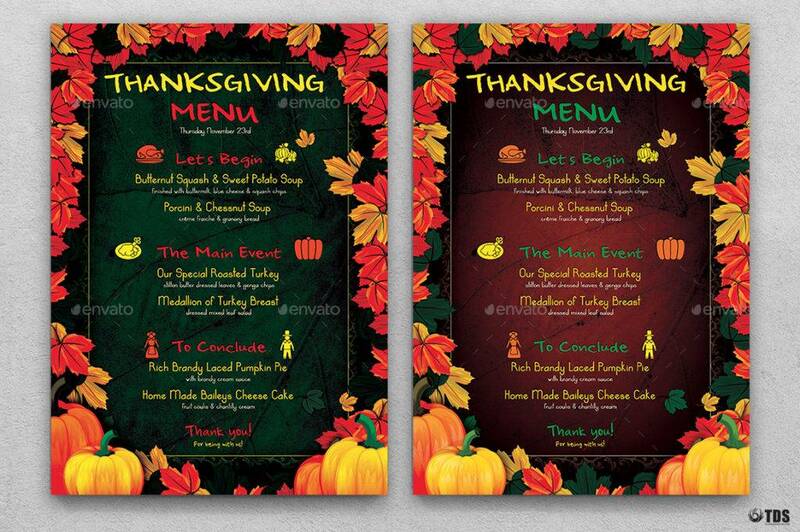 You may also see examples of lunch menu designs. 1. Serve 6 – 8 canapés per head. Multiply it by assuming the number of people who will attend the party. 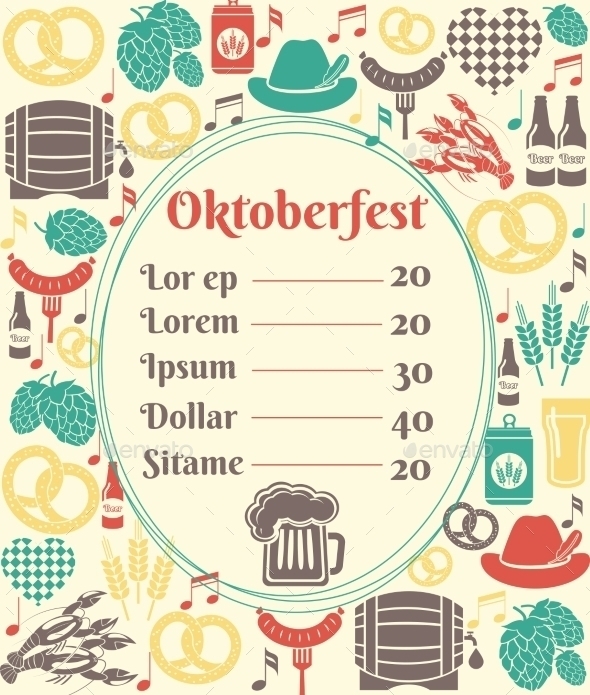 You may also like cafe menu designs. 2. Serve a mixture of hot and cold food. 4. Choose canapés that look beautiful but don’t require a lot of last minute assembly. 5. Presentation goes a long way to beautify your tasty food so use gorgeous dishes, platters and trays. Think about unusual ways of serving the food like serving it on a miniature trolley or car. Decorate with edible flowers and long sprigs of herbs. On the other hand, your decorations for your food presentation will depend on the theme of the party. Choose a centerpiece for your spread; use cold cut meat like roasted salmon or baked ham or other delicatessen goodness. You may also see menu card samples. Pair the centerpiece with salads. Go for a variety of textures, colors and food groups. Example: a grain or pasta salad, potato salad, a vibrant red tomato salad, jello salad, caprese salad, fruit salad, etc. Serve different breads and bread sticks. Examples: french fries, pretzels, brioche, bagel, cornbread, etc. Serve 2 – 4 desserts (depending on the number of guests) and settle in for different shapes and textures. Example: lemon tart, tiramisu, banana split, custard, trifle, etc. When planning your menu remember that some parties all food need to be eaten with only a fork and using only your hand (not both of your hands). Avoid meat that require cutting up with a knife and fork unless you’re party is a dinner party for example, and have enough seating and tables for every guests. Pick a couple of one-pot style dishes and a carbohydrate like rice or potatoes that can go with both. Example: A goat meat stew with rice, a pork steak paired with mashed potatoes. If you are making spicy food that go along with your theme, make sure you prepared at least one dish that is mild since not everyone likes chili food. If you have vegetarians or vegan guests, make one veggie dish or add a side dish with vegetables, lentils or beans that everyone can dig into but will also suit for a vegetarian main course too. You may also check out coffee menu examples. One-pot dishes are great for parties and buffets since they will not spoil easily and they can be prepared in advanced and you can leave it to simmer on the stove or kept on a hot plate. For dessert, 2 -3 cold options again make a sensible choice. If you want to do hot desserts, choose ones you can assemble beforehand, whip straight out of the oven and serve, a hot apple pie or fruit crumble are always popular. Serve with double cream to avoid messing around with custard. 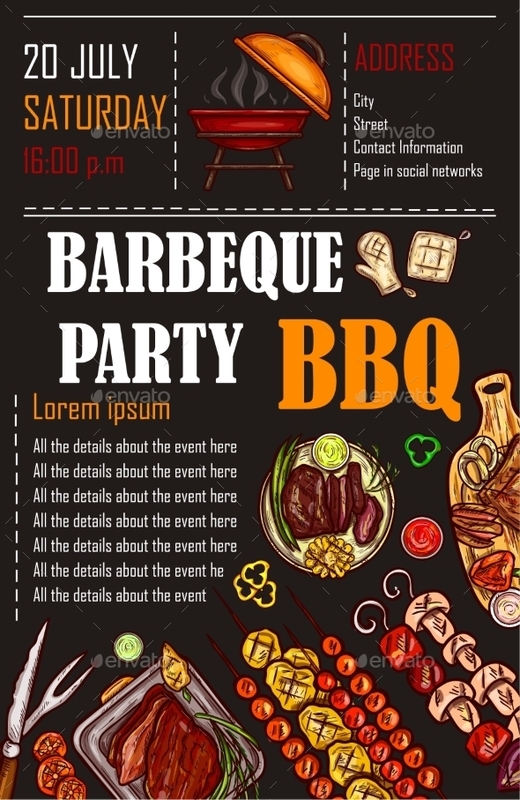 You might be interested in barbecue menu examples. Don’t forget to plan your drinks menu too! And to also make it easy for yourself. Tips to make your drinks preparation easy are: cocktails can be made up in different jugs beforehand so you don’t have to prepare them as your guests arrive. An interesting drink, like ginger beer and mint rather than plain, old juice or fizzy drinks adds impact on the party especially if it coincides with the theme. Make sure you have plenty, plenty, plenty of drinks on ice since most drinks (especially the alcoholic drinks) need ice to go with to make it tasty. Otherwise, lacking ice can kill the vibe of the party and you don’t want to go out to the nearest mart to buy bags of ice so make sure you’ve prepared tons. 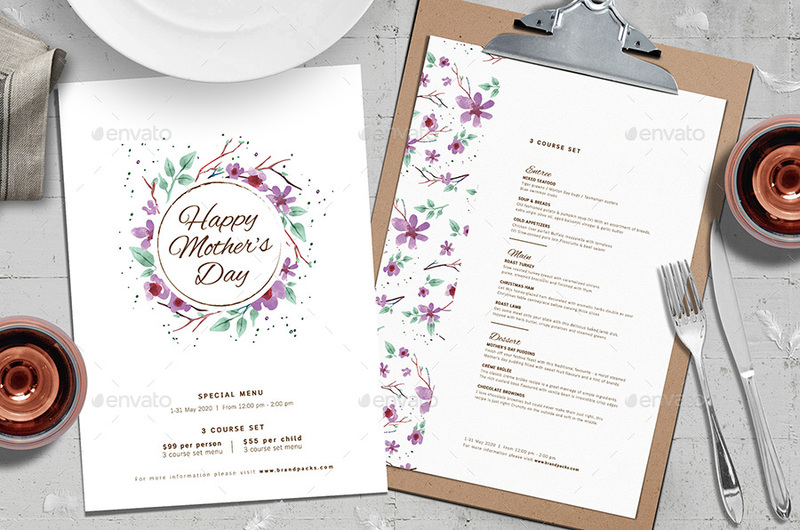 You may also see pasta menu designs and examples. This a great way to get some extra stuff for your home and this is especially ideal if you’ve just moved in. Invite your friends over for some free food and drink, but ask them all to bring some small gift to help you decorate. You’ll be surprised and awed at the many cool things you can get for such a low price. You may also see pizza menu samples and examples. Dinner parties are usually one of the common types of parties. One idea for a theme for a dinner party is having a potluck. Ask all of your friends to bring their favorite dishes. You can even have everyone dress up for the occasion. It’s a great way to throw a party that has more formal feel to it. You may also like psd menu samples. Murder mystery parties are not only fun but it can also be thrilling and mysterious. Although can be hard to put together, but it is worth it. Try searching the internet to help you set up this kind of party and use an online gaming kit to set up the harder parts of the mystery for you. Invite your friends over for a night full of mystery and fun. You may also check out salad menu samples. Let everyone know what the theme of the murder mystery will be so they can all dress up. In this case, you got to make sure to get a solid head count of who is coming before hand, so that you can plan the mystery accordingly. No surprise guest who is not part of the head count is allowed in the party. During spring, summer or autumn seasons, parties outdoors are a great way to cool off outside; and this is especially ideal during the nighttime. If you have a pool, even an inflatable one, host a simple pool party. If a pool is out of the question, just have a nice garden party, probably a tea party with sweet tea and tiny sandwiches. 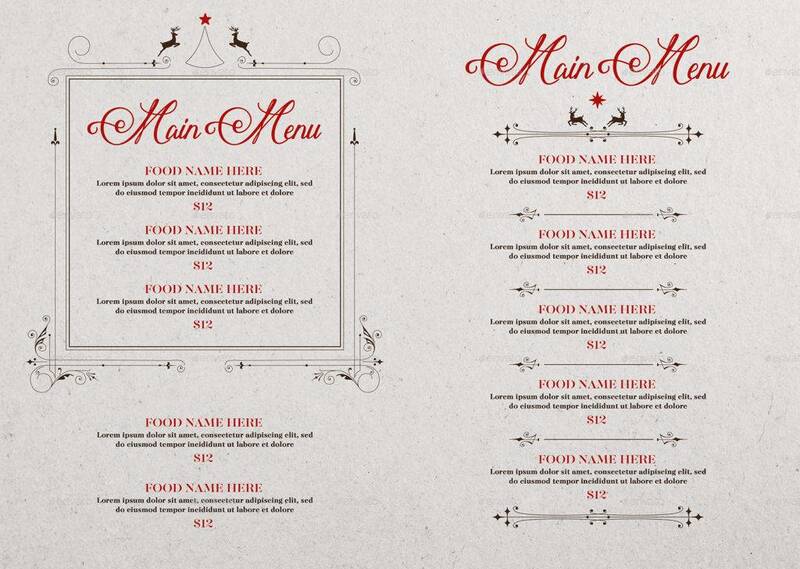 You might be interested in typography menu examples. Dispel the common knowledge that a girls night in only for tweens and teenagers. Even adults can have this party too. Hang out with your best girlfriends and find your favorite movies, buy your favorite junk food, gossip, and have the greatest time with your friends. If you’re looking for a cute party and you’ll enjoy the outdoors with your friends, a camping party is the perfect option for summer season. It is extremely easy to camp from home, especially if your version of camping is glamping. A night under the stars with your best mates, regardless of what age, is the perfect way to spend your night. You may also see printable menus. So your high school prom now only exist in your memories, but that doesn’t mean that you can’t relive it. Relive your prom parties with your chums (especially if they are your batch mates) with a retro theme party or a theme that is trendy during the time when your prom was held. 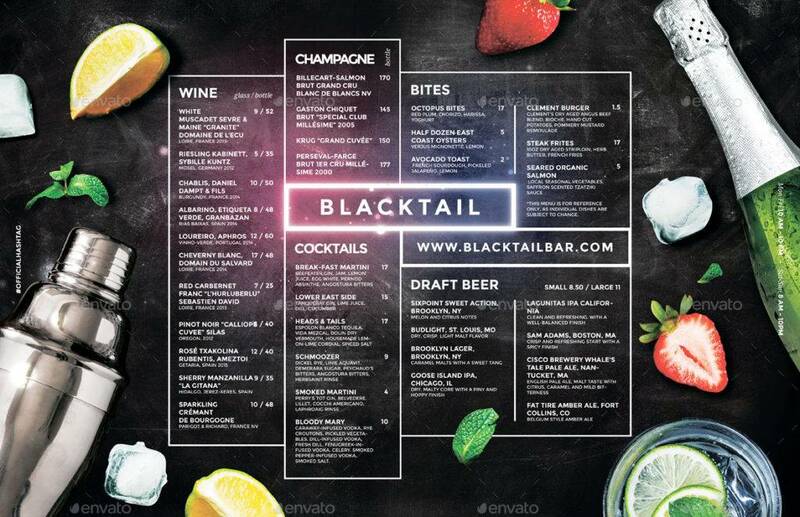 You may also like examples of menu design. Get inspired by the Moroccan themes of this folk tale when planning your next theme party. Think of belly dancers, traditional Moroccan mint tea and cocktails, Casbah lanterns, and exotic fabrics. Who doesn’t love the 80’s? Furthermore who doesn’t love the 80’s music especially the dancepop music? This theme will surely have everyone dancing and having the time of their lives. To give the party more ’80s feel, let everyone dress up in 80’s trendy clothes such as leg warmers, body suits (with shoulder pads), chunky jewelry, leggings, sequins, oversized blazers, and the classic Doc Martens. 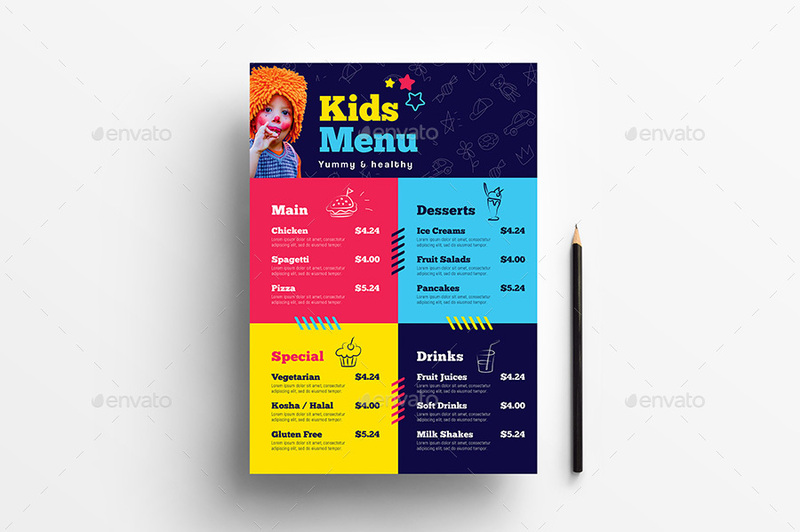 You may also check out examples of kids menu. Bring the spirit of Mexican culture by playing Mariachi music and a do-it-yourself margarita and tequila bar. Ask your guests to dress up like royalties and and provide everyone with tiaras. If you and your friends are all stressed out, why not invite them over for a spa party? Hire a manicurist and prepare a variety of do-it-yourself face masks and beauty kits for your guests. 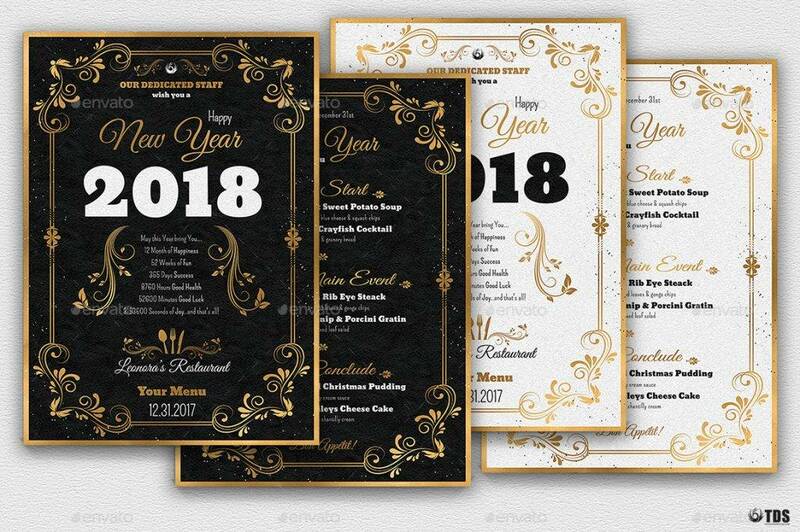 You might be interested in examples of modern menu designs. The Great Gatsby embodied the roaring 1920s with the flapper identity, art deco, and wild but elegant parties These themed parties are always a big hit. Everyone wants to rock their best 1920s-inspired attire, while sipping retro cocktails. In 1966, Truman Capote threw the best party of all time; his iconic black and white ball. Relive Capote’s party again by mimicking his party and letting your guests dress up either in white or black only. Travel back in time and head back to the 1960s; specifically the hippie years. Throw psychedelic themed party. Let your guests dress up as hippies (See Jimi Hendrix and Janis Joplin as inspirations) and let peace and love be your focus throughout the party. 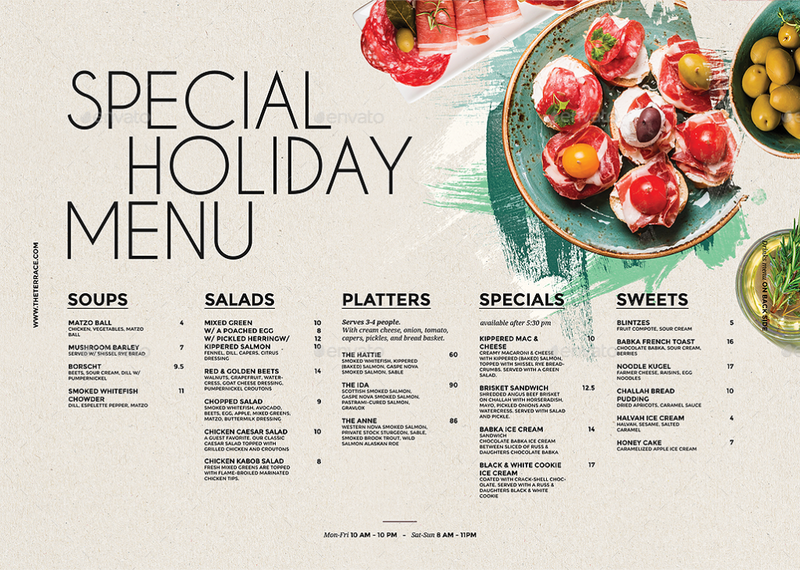 You may also see italian menu designs & examples. If you were not part of these groups back in college, you can be now one; or pretend you are. Anyway, no one is too old to throw a kegger complete with beer pong. Have an elegant party inspired by The Golden Era of Hollywood and screen sirens and handsome leading men of the bygone era. For inspirations see Greta Garbo, Marlene Dietrich, Humphrey Bogart, Lauren Bacall, Clark Gable, Katharine Hepburn, Fred Astaire etc. You may also like catering menu examples. This is perfect for a Halloween party. It’s no secret that carving pumpkins is more fun in groups. Serve your guests pumpkin themed treats to complete the theme. Don’t throw just any old Christmas party, liven it up by throwing a bash where gifts are involved. Buy pre-made dough and plenty of toppings so your guests can customize their own pizza that they can make, bake and eat. You may also check out creative wedding menu ideas. Prepare your Monopoly, Checkers, Scrabble, Chess, and even Twister to stage an old-fashioned game night. Video games are not allowed. Have your guests wear black tie and masks. The party will essentially take care of itself. Finally a party for those who enjoy reading Dickens or Tolstoy more than dancing on the dance floor, host a book club themed party. Have your guests each bring their favorite book to trade with someone else during the night and you can all discuss about it all night long. 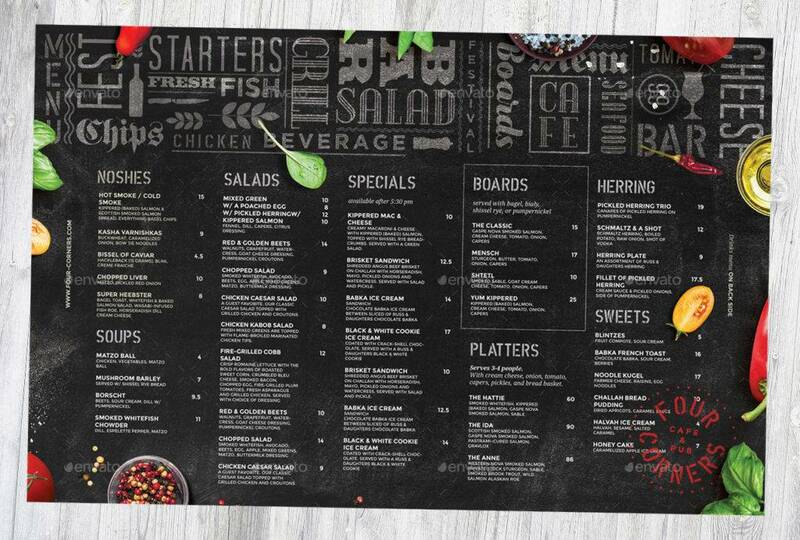 You might be interested in restaurant menu designs & examples. Set up craps and blackjack and have casino themed party. Set up your food and drinks on hand too. Even if you’re not from New Orleans, you can have a Mardi Gras party. Think of hurricane cocktails and beaded necklaces for your guests. Host a formal tea party complete with sandwiches, scones, and of course, tea. Think outside of the box by having a Mad Hatter inspired party using mismatched tea cups to serve drinks. Everyone likes to sing whether they are singers or not. A karaoke machine is the machine that keeps on giving. Make sure to have plenty of drinks on hand so your guests are prepared to sing dance pop songs or rock out on rock songs from the ’90s or ’00s in front of everyone. You may also see finest wine menu examples. Set up classic carnival booth games and provide prizes. Carnival themed foods like cotton candy and funnel cake will help add to the theme. A perfect reason for you to dress up like the pirates from the Pirates of the Carribean. Perfect for a dinner party, serve a Parisian bistro fare inspired by your favorite French restaurant. Think up authentic French recipes to go with the theme. 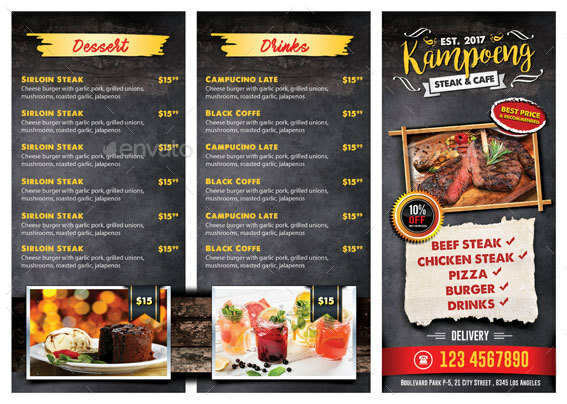 You may also like burger menu designs and examples. Set up weird and techie decorations and laboratory themed food. To add more feels to the the mad scientist vibes, provide all your guests lab coats for the evening. You can’t go wrong with a classic wine and cheese party. Have your guests bring their favorite wine and their favorite cheese. Disco are fun for dance parties and relive the Studio 54 by having a disco themed bash inspired by Studio 54’. Don’t forget to provide lots and lots of glitter for decoration. You may also check out examples of bakery menu. A fun and informative party; get five of your favorite wines, cover them in paper bags or burlap bags, and have your guests taste them. Supply everyone with paper and pencil so they can record their tasting notes, and then do the big reveal at the end. Relive the bygone era of Russian royalty with an Anna Karenina themed bash. Think of deep rich colors, rich, royalty clothes, and lots of bling accessories. Preferable on a summer night when staying inside is stuffy and hot, the best place to watch a movie is outside at nighttime under the stars. All you need is a movie projector, a plain wall, and a white sheet. 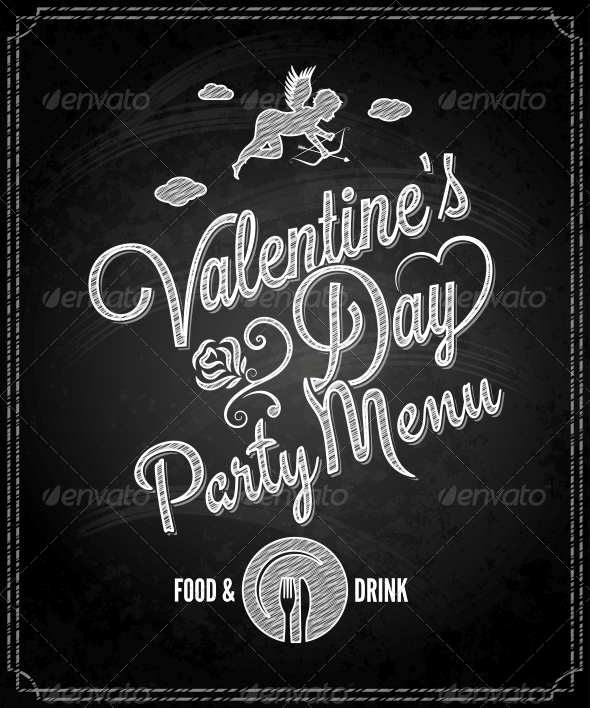 You might be interested in salon menu designs and examples. Get your friends together for a good old-fashioned trivia night. One of the classic parties during Easter, make sure to have a lot of chocolate Easter eggs on hand. Gather your friends and make your favorite cookies. Make sure that your guests get a to-go package of what they made; if there are any leftovers. 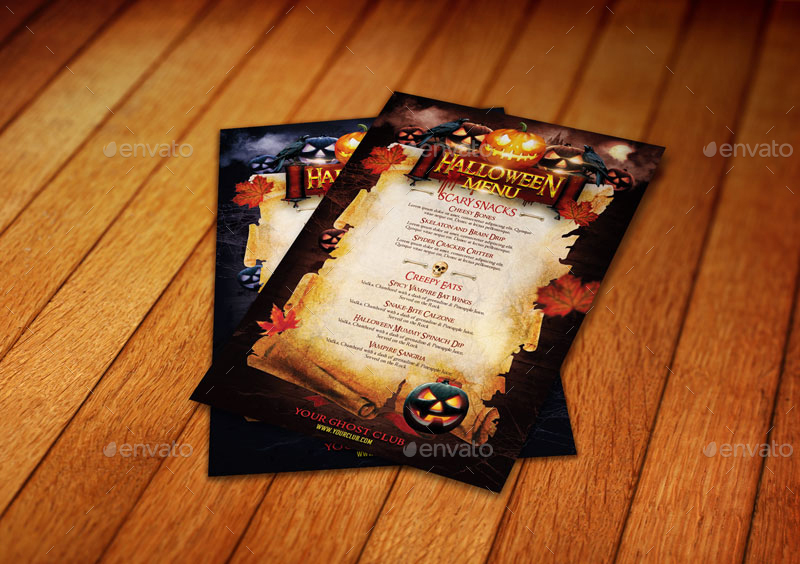 You may also see free menu designs & examples. Have a pasta themed party for your next dinner party. Play up with the Italian pasta recipes to give your pasta party some kind of a specific theme. Be inspired by this classic movie when you are planning the decor for your next bash. Think of LBDs, pastries, New York, 1960s fashion, and cats. Nothing says party in s Hawaiian bash like Tiki cocktails. Make sure to have a signature drink on hand for the night like a Mai Tai, and grass skirts for everyone. You may also like spa menu designs and examples. Instead of serving a full course meal for your party, serve only desserts. Examples can be candy bars to trays of cupcakes; your sweet tooth guests will love this. Recreate the rainforest atmosphere by bringing in as many plants to your house as possible. Surfing and sea are totally fun so don’t be afraid to have surf boards into your party decor. Throw an Oscars watching party and ask everyone to dress up like celebrities in the Academy awards and provide a red carpet that they can walk on. 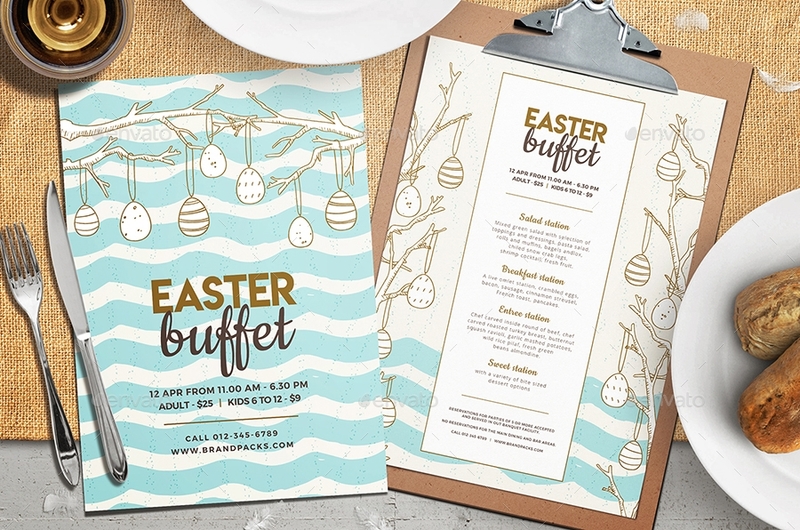 You may also check out printable party menu examples. Have a Cuban themed fiesta for your next party. Throw the ultimate Christmas party by having this theme complete fake snow. If you have the time, decorate with ice sculptures. Take inspiration from The Wizard of Oz when thinking up decor for your next party. Ruby red slipper, Wicked Witch of the West, Tin Man, scarecrows and Emerald like stuff are great decorations too. You might be interested in french menu examples. Get inspired by sailors when throwing this theme party. Think of royal blue and white decor and plenty of anchors as your theme. Dress up as gangsters and supply Prohibition-style cocktails in the olden days of 1930s. Beer enthusiasts will appreciate a party dedicated to all things beer. 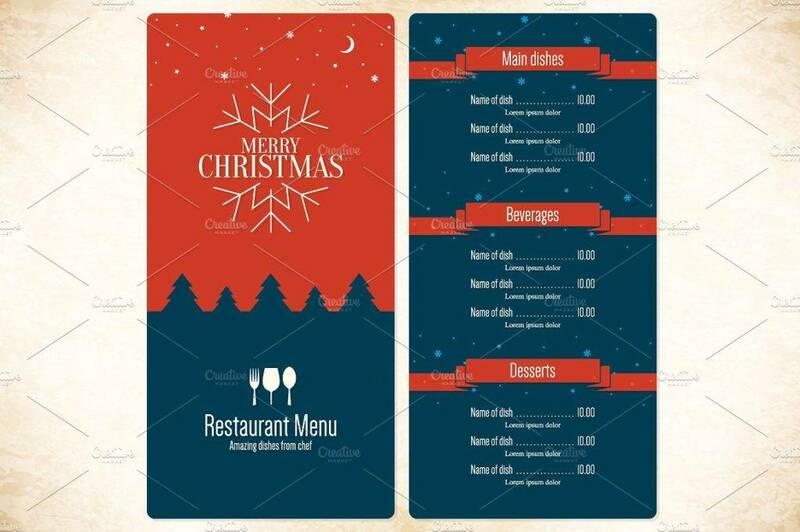 You may also see takeout menu designs & examples. Get English with this theme. Think fish and chips and a proper beer to pair it up. A night of bowling is sometimes cool to have a great party. Wanting to have a low-key kind of party? Doughnuts and milk are best for you. You may also like dessert menu examples. Don’t forget to use the designs and examples we included in this article for your next party menu needs.